Why would you need treadmill lubricant? 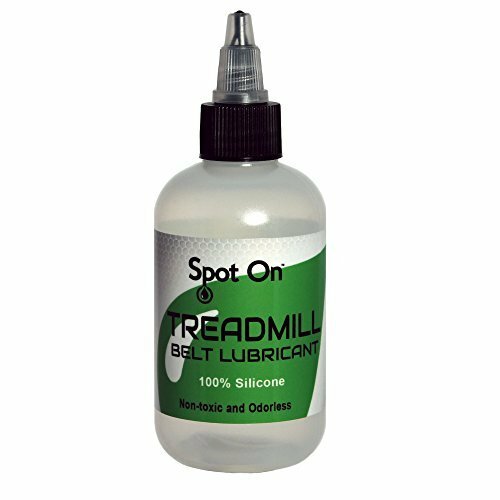 Treadmill lubricant can be used for a couple of reasons, but the purpose is mostly to keep the tread belt protected. It reduces the friction between the tread belt and the motor and it can help extend the life of the tread belt. The lubricant can also help to keep the belt protected when in storage and this will ensure that it does not become brittle when restarted.It is important to keep in mind that prevention is always cheaper than replacement and with the tread belt, it is better to prevent it from breaking than having to replace it. 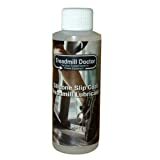 You treadmill experience will also be a little smoother and better when this lubricant is used. How often should I apply the lubricant? This will greatly depend on the area that you are living and the environment. According to the manufacturers, you should apply it after three months and every 40 hours of use, but when you reside in a warmer climate, you might find yourself applying it much more often to keep the belt lubricated and running smoothly. What type of lubricant is best? 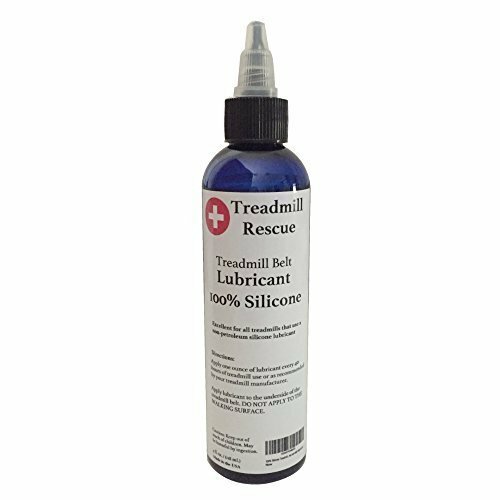 Lubrication for your treadmill will mostly be silicone based and this is one of the best options to ensure the treadmill does run correctly. 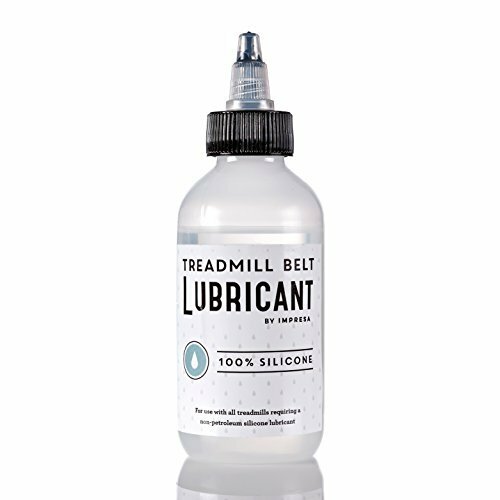 If you are willing to pay a little extra, you could also find lubrication that will be 100% silicone and this will help to keep the treadmill protected a little longer and have better effects as well. How should the lubricant be applied? The lubricant does not have any set way of how it should be applied specifically. However, many brands and manufacturers of treadmills will have various methods and you should consult the treadmill model and the instruction guide. This should give you a clear indication of how the lubrication should be applied for you to get the best results. Application method: The lubricant should be easy to apply to ensure that you can use it correctly. 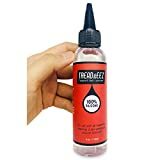 When it comes to a lubricant, having something that is easy to apply, will make life easier and with a large nozzle and squeeze bottle, the application method will be that much easier as well. Quantity vs. price: The price is certainly important and you will need to look at the quantity that you will get for the set price. While lubricant is generally not all that expensive, having a large tub will certainly be beneficial to you in terms of the overall price. Silicone-based: As we have already mentioned, the lubricant should be at least silicone based. If you find a lubricant that is 100% silicone it will also be much better to use and will give you better results. 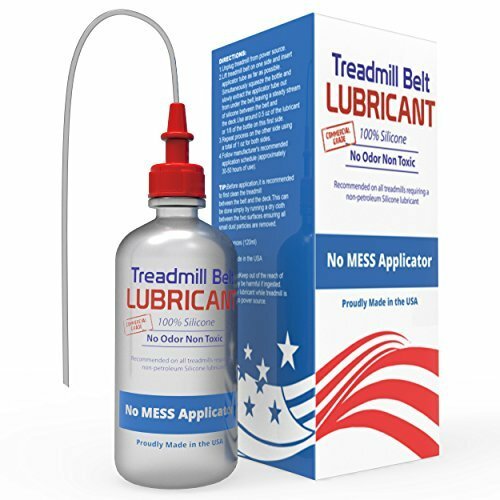 Usability: The lubricant should be usable for all treadmills and if you are the owner of a club with multiple different treadmills, this will save you a couple of bucks at the end of the month as well. 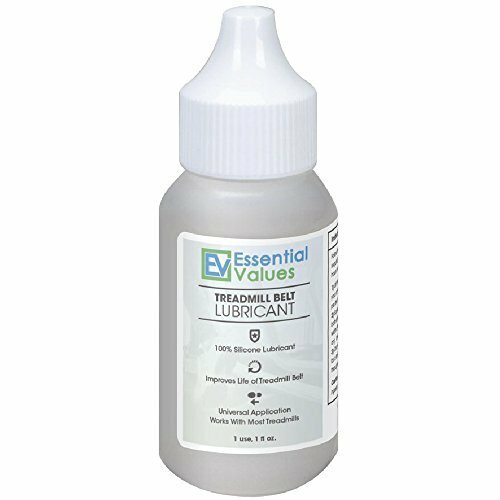 The most top lubricants are multifunctional and this saves you a ton of money when you need to lubricate all of your different treadmills. 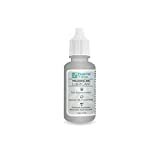 The time it lasts: The time the lubricant will last is generally indicated as well. This means that a longer lasting lubricant will not require you to apply as much at once. The longer the lubricant lasts, the more value you will have for your money and your bottle will also last a little longer as well. Ingredients: The ingredients play a major role and with the global warming problem, you should look for ingredients that are non-toxic. If the product is odorless it will be that much better and you need not worry about any harmful smells in your home or in the gym. 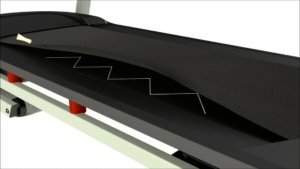 These are the 6 main features that you will be looking at when selecting a new lubricant for your treadmill. With so many lubricants on the market today, it can be a real lifesaver if you understand all of these features and find the ideal lubricant for the treadmill. Keeping your treadmill lubricated is one of the best things that you could do when it comes to maintenance. It will not only save you money in the long run, but the workout experience will be that much better as well. These lubricants are certainly the best of the best and we would highly recommend each one of them.We would like to thank you for reading this article and we would like it if you could share your thoughts in the comment section. Be sure to let us know if you think we might have missed any of your favorite products as well.